If you absolutely have to bug out in advance of impending doom, why not do it with a little bit of style? 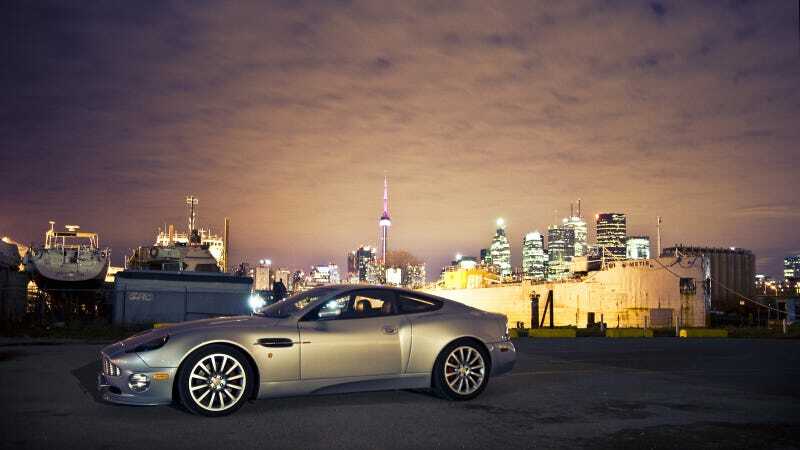 An Aston Martin V12 Vanquish should fit the bill nicely with its massive V12 engine and sleek body. If you can find an S variant, even better.